Looking to start or level up your business? 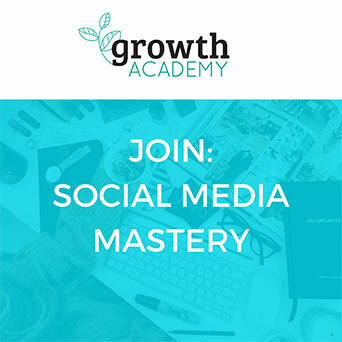 Learn the complete system that takes the guesswork out of turbocharging your business growth on social media, automates your customer acquisition efforts through Facebook advertising and quickly turns ‘social’ into your most profitable marketing channel. Future Females members get a free upgrade to the three-month coaching program, including weekly live office hours and monthly online social media workshops on the latest trends and changes. This 8 week crowdfunding online training course breaks the the running of a successful crowdfunding campaign into 6 modules: planning, storytelling, building your crowd, creating the perfect project plan, communicating your campaign, and how to follow up and retain your backers. Got a program you’d like featured? Become an affiliate here.